For over a year, I've had an LED Mask in my shopping cart but never took the plunge to actually purchase. Today, I think I'm ready to make it happen. You're probably wondering what on earth is an LED Mask and why would I want to spend good money to buy a futuristic version of Jason's serial killer costume? I first learned of LED technology years ago. While walking through a department store, a woman standing next to a display of facial tools tried to convince me to buy a blue LED wand. "The blue light, she explained, can help eliminate acne. If you purchase the red wand, you'll experience anti-aging benefits." I tried my best to keep a straight face but I'm sure she could read the disbelief in my eyes. How on earth can some colored lights treat any of my skincare concerns? That concept seemed utterly ridiculous. I didn't understand the power of the LED. But now I do, and I'm ready to reap the beautiful benefits. Actually, I'm glad that I didn't buy the LED wand because the full face mask is far superior. Instead of purchasing multiple tools to experience the various light benefits. 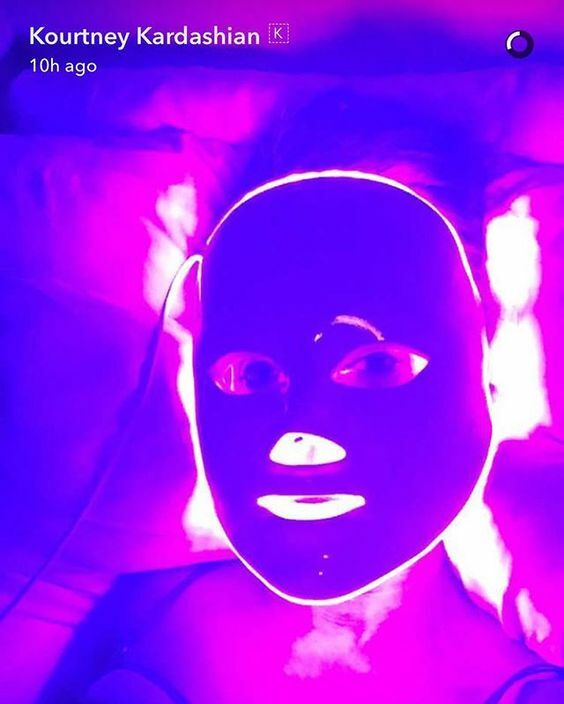 Your LED mask can treat all of your facial concerns at once. Before I didn't quite understand how these "multi-colored lights" work but I'm much wiser now. 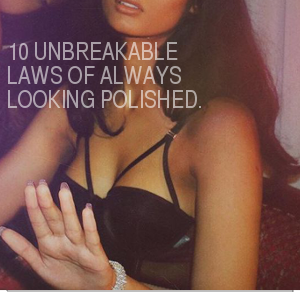 Essentially, they utilize UV-Free wavelengths that penetrate the skin. 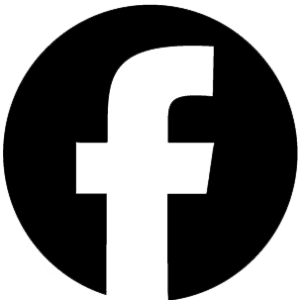 They work at the cellular level to stimulate fibroblasts that promote the formation of collagen. The technology was actually first utilized by NASA scientists. According to NASA research, cells exposed to LED light regenerate up to 200% faster. If the woman at the counter would have told me this, she would have had a sale on the spot. 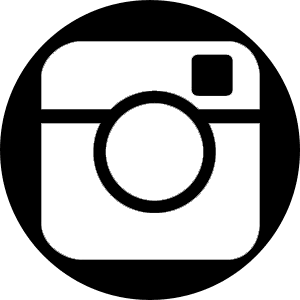 Once the news was out, the beauty industry jumped all over it and the celebrities came swarming. 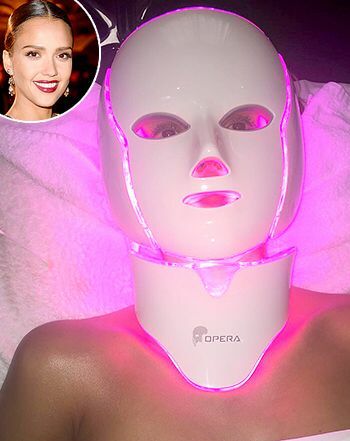 Jessica Alba was one of the first to share her LED Mask selfie and since then others like Kourtney Kardashian and Nicole Richey have followed suit. 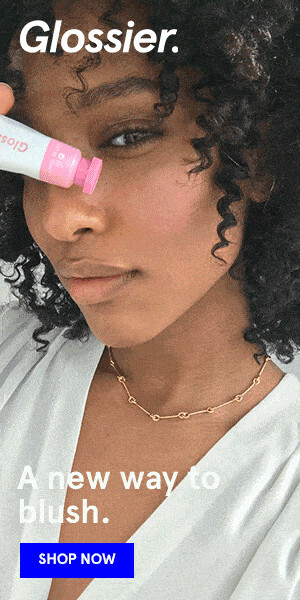 If you check your local luxury skin care spa, it's very likely that they offer LED therapy as a pricey add-on service. I found a place nearby that offers a full LED bed where I can expose my entire body to cellular rejuvenation. 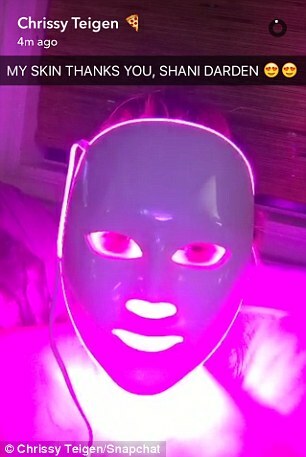 Instead of paying for one-off treatments, I'd much rather invest in my own at home LED mask. I'd love to use it during morning meditation. I've read countless accounts of people who've noticed visible benefits from as little as one treatment. These wonder masks start at just over $100.00. There are a few name brand versions like the Deesse Mask which is around $1,000.00. The Desse Mask is a favorite of celebrity estheticians. But the newest must have LED Mask is the Opera which offers more facial coverage along with a galvanic current option. Galvanic technology has the power stimulate circulation in the facial muscles and enhance the flow of oxygen to the skin cells. 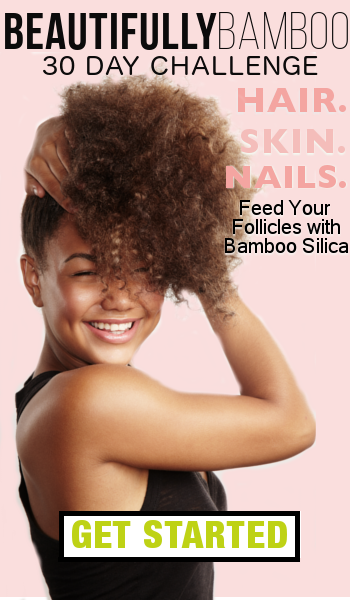 Pouring your hard earned money into beauty products is all good but perhaps leveraging a bit of technology might be a smarter option. Aging really happens at the cellular lever, and if there's a way to directly affect that, I'm all in.